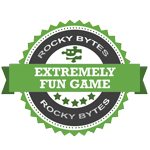 "A great looking and lots of fun to play driving game." 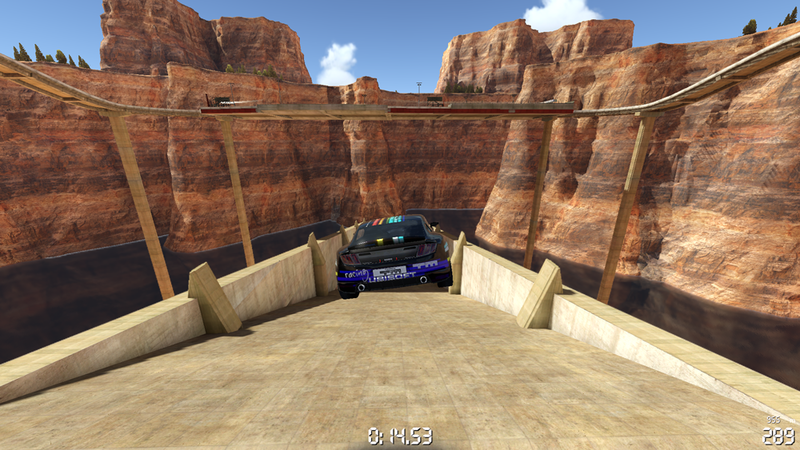 Trackmania Canyon falls somewhere in between the other two Trackmania games it’s a little bit of stadium and a little bit of valley, there is some pretty crazy tracks and jumps to be had here although not as outlandish as in valley but for fans of both games this is the perfect mixture of the two. 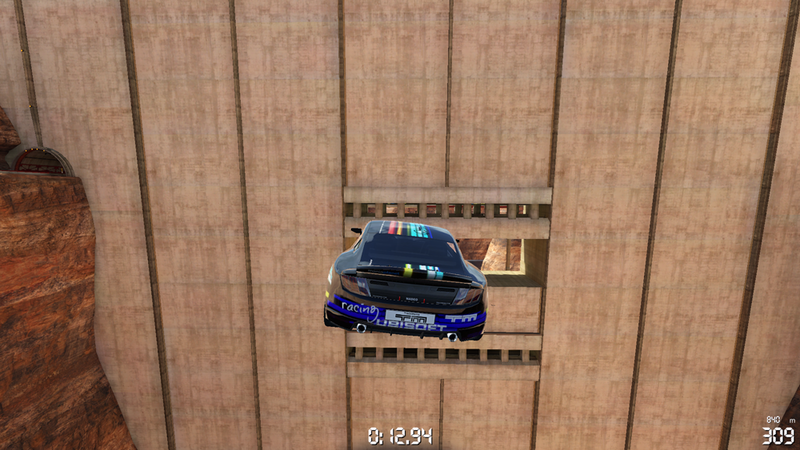 The graphics are superb and the game play is lots of fun, it can be a little difficult to brake using the directional keys as your controls, but who needs brakes anyway? 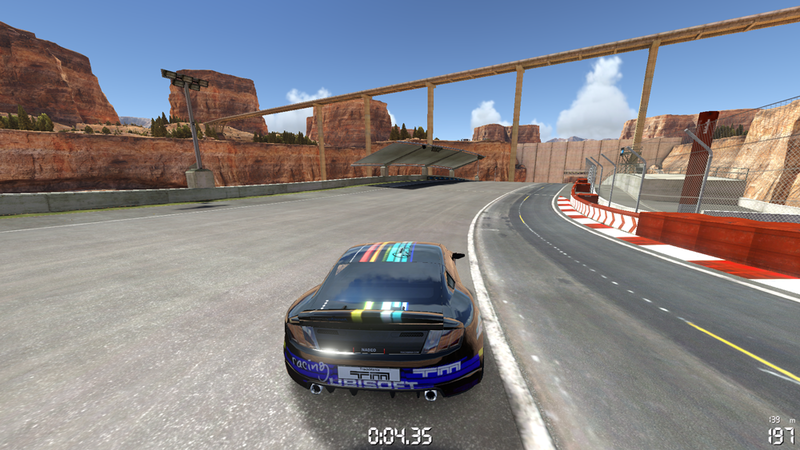 There is huge selection of tracks and online multiplayer and single modes available to play, again this another fantastic free game from Nadeo, personally it’s a toss up for me as to whether this or stadium is my favorite of the Trackmania series not to say I don’t like Valley it’s just I found it a bit more difficult than the others, but this game as with all of them is superb and lots of fun. 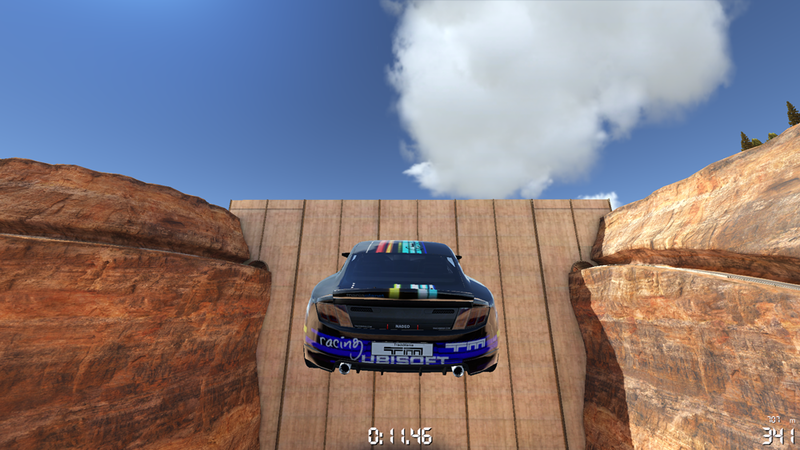 It’s easy to play with very pretty graphics and lots of fun, we highly recommend this game and to top it all off it’s completely free, you can download Trackmania Canyon here.